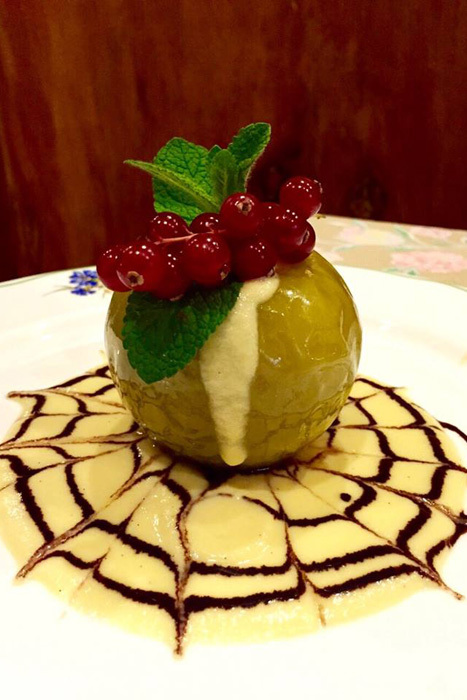 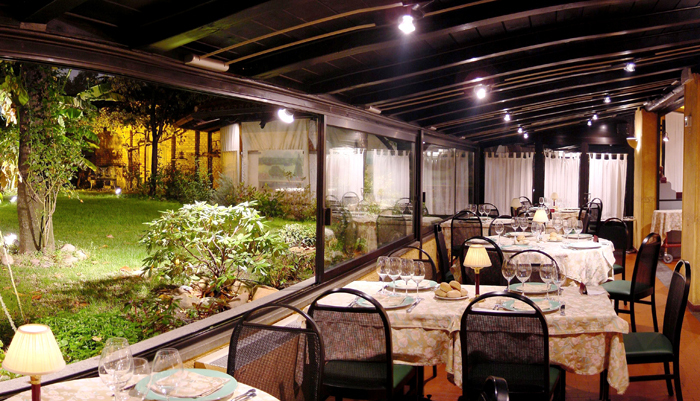 La Pobbia is a restaurant rich in history and tradition that has been setting a benchmark for Milanese cuisine for generations. 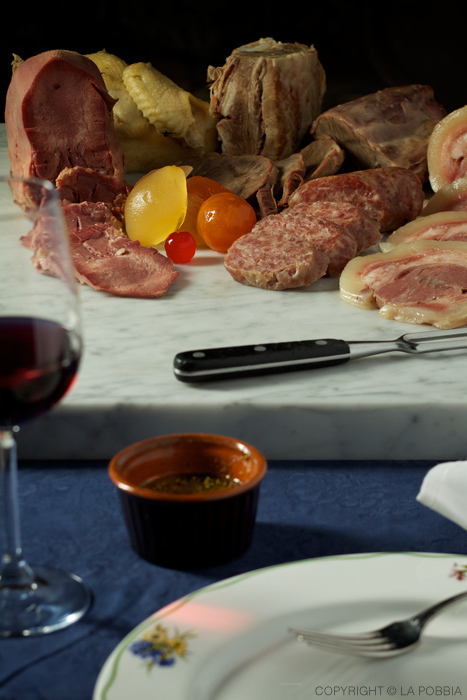 For more than a century, we’ve been proudly fostering a culture of food that is good, natural, seasonal, and respectful of the environment and of the traditions of our land. 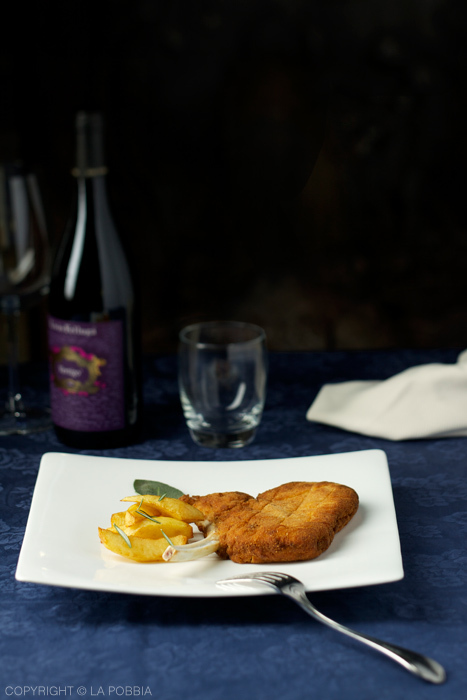 Our Menu is meticulously created, reflecting our centuries-long Milanese culture while at the same time offering numerous options for every taste, always maintaining a very high quality of ingredients. 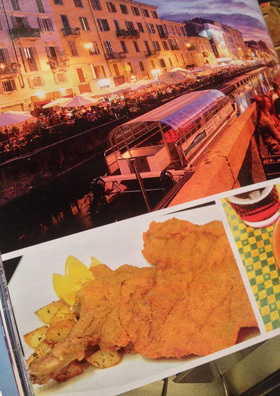 Mondeghilli (Milanese beef meatballs), Risotto alla Milanese con Midollo e Zafferano (Milanese style risotto with saffron and bone marrow broth), Costoletta di Vitelloalla Milanese (Milanese style breaded veal steak), Verzini (meat-stuffed cabbage rolls), Nervetti (typical Milanese dish based of beef tendons), Vitell Tonnee (veal with a tuna sauce), Patè and Cheeses and, in Winter months, Cassoeula (famous Milanese pork meat and cabbage-based dish) and BollitoMisto (Milanese style mixed boiled meats). 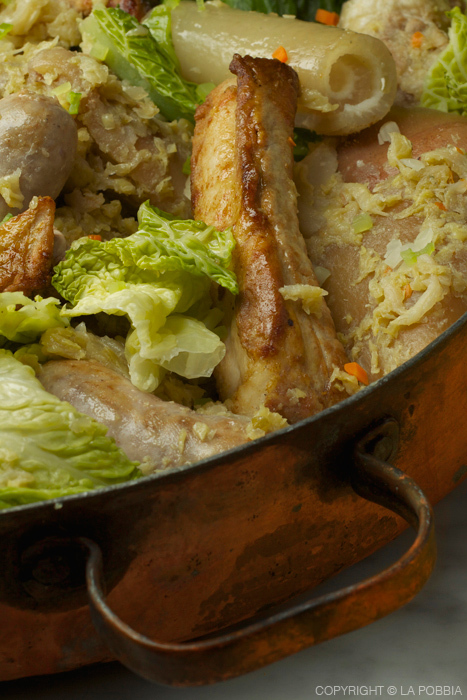 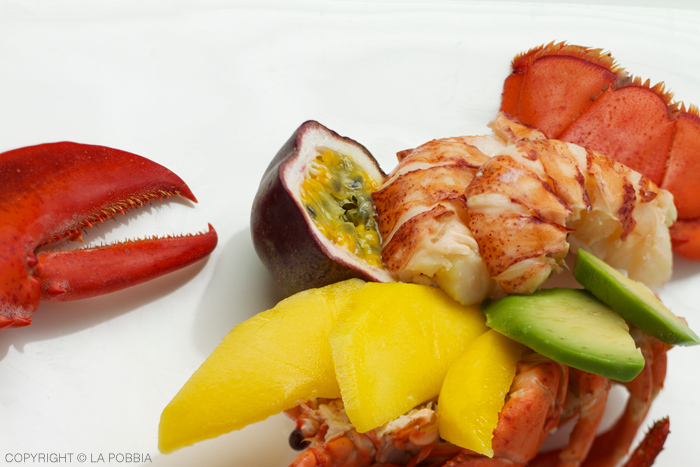 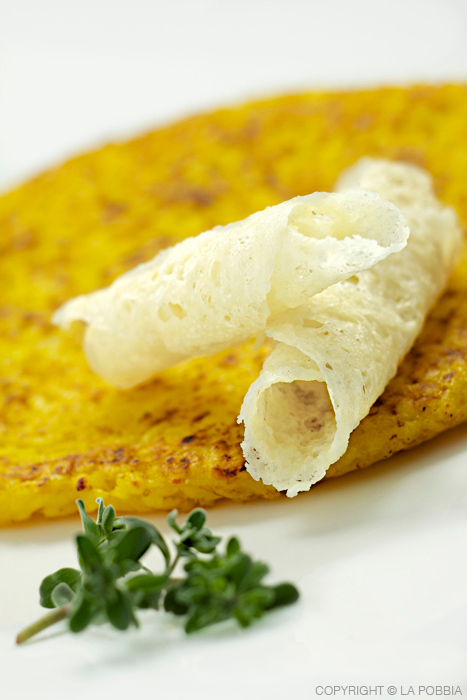 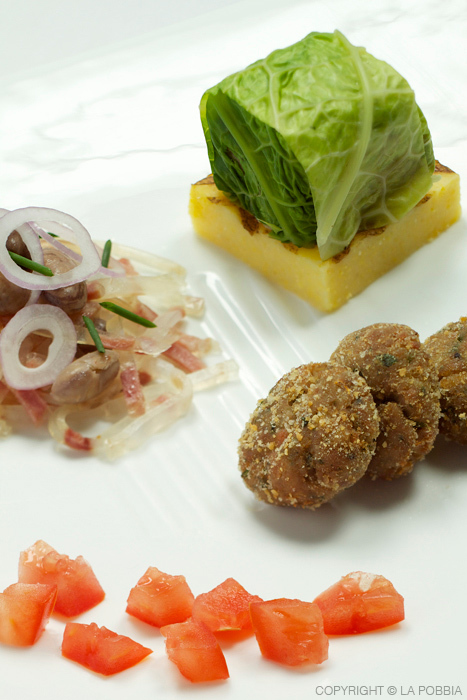 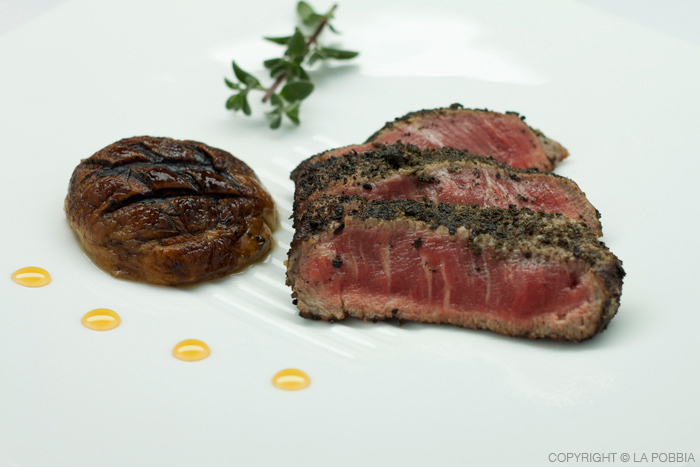 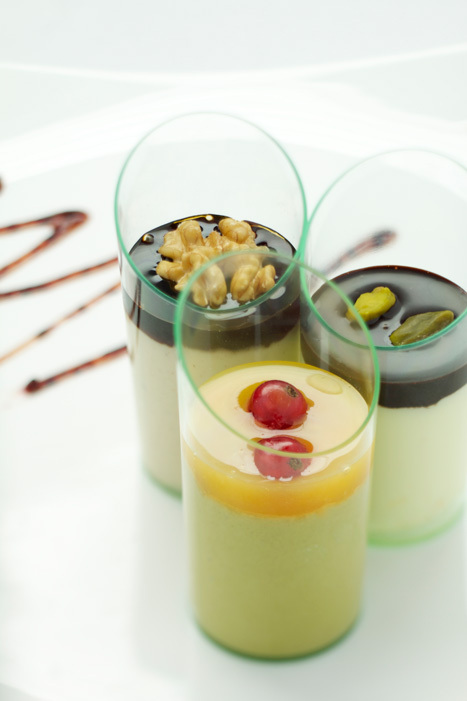 All these are La Pobbia’s signature dishes, prepared following our traditional recipes. 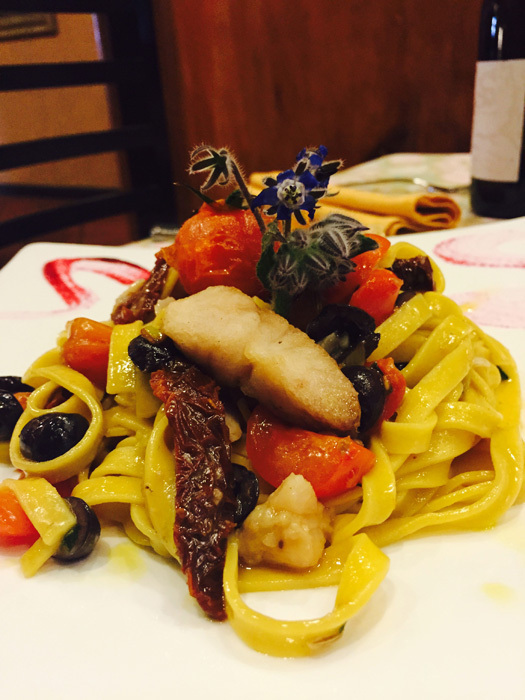 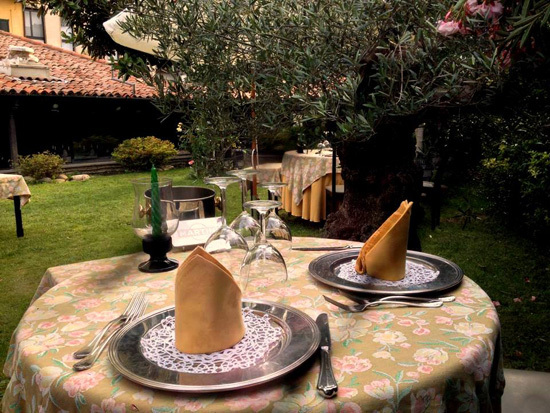 Aside from the typical Milanese dishes, we have different menus for each season: mushrooms in autumn, traditional filled pastas and meats in winter, fresh vegetables in spring and fresh seafood based plates in summer. 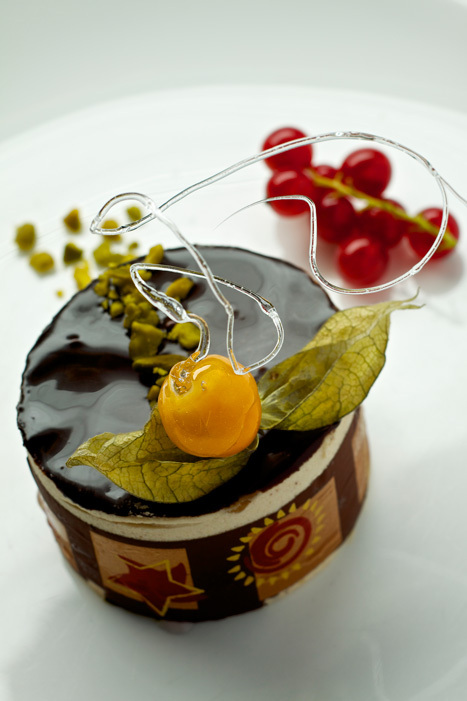 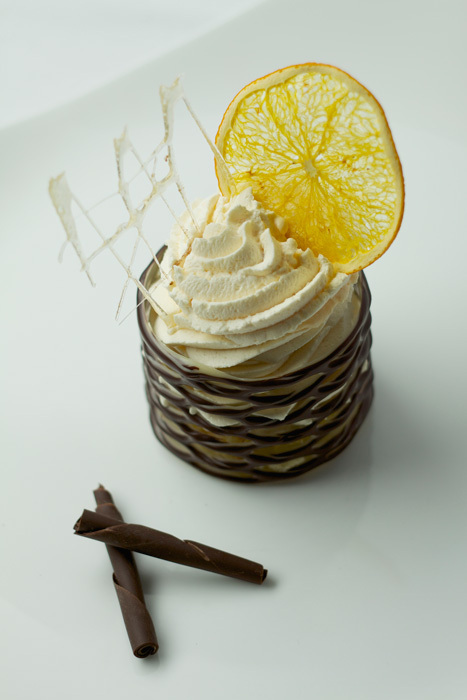 Bread, pasta and sweets are prepared fresh every day by our Pastry and Baking Chefs. 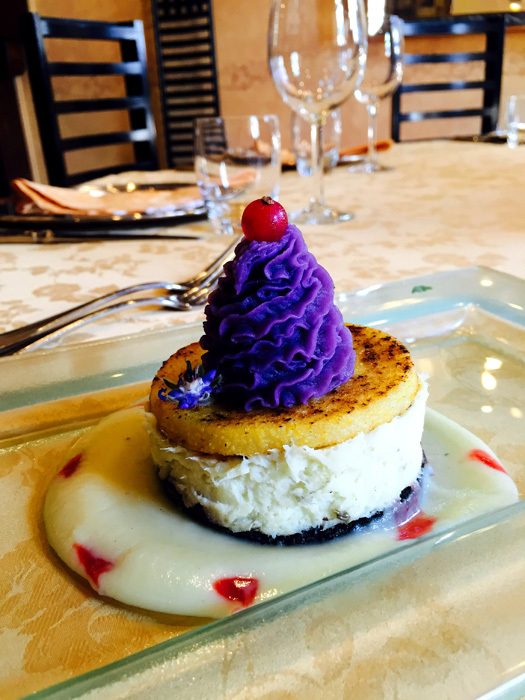 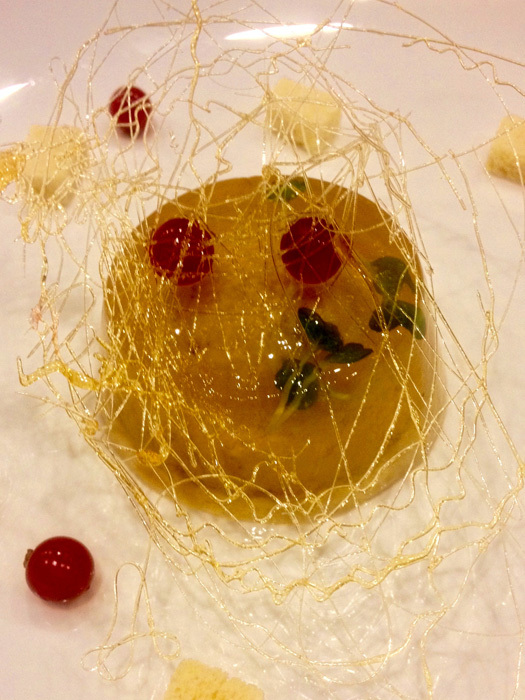 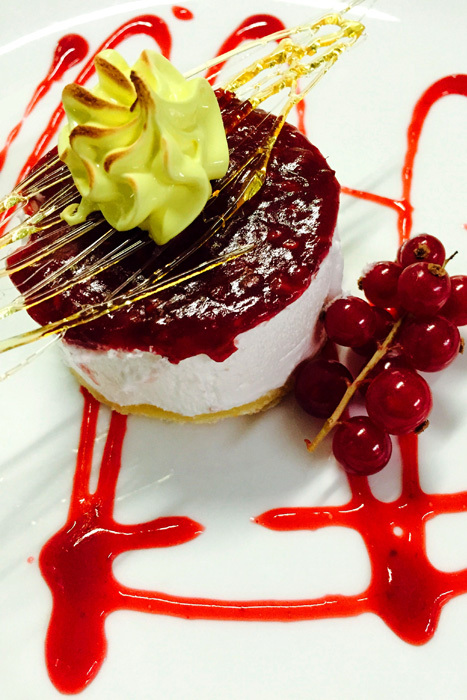 At the end of every meal we offer our famous signature sweet pastries. 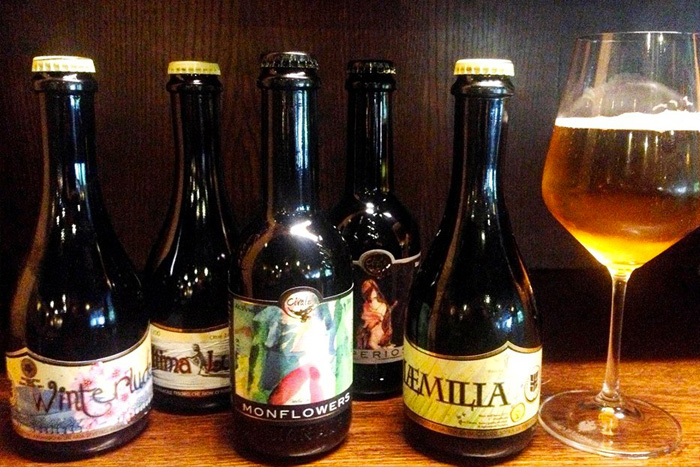 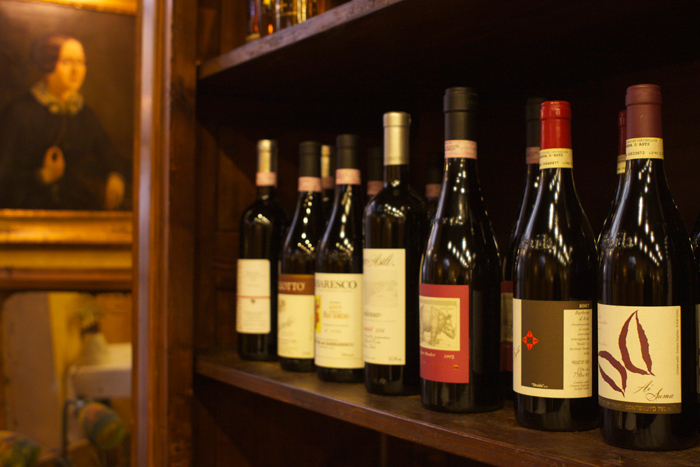 Our wine collection consists of a rich selection of the most interesting and prestigious Italian and foreign wines, as well as a selection of peculiar and delicious Italian Artisanal Beers. 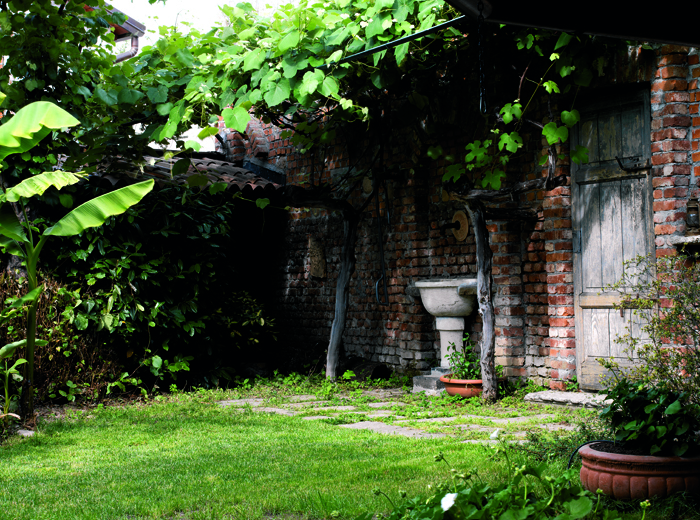 In spring and summer you will discover our fresh green corner: a real surprise in the middle of the city. 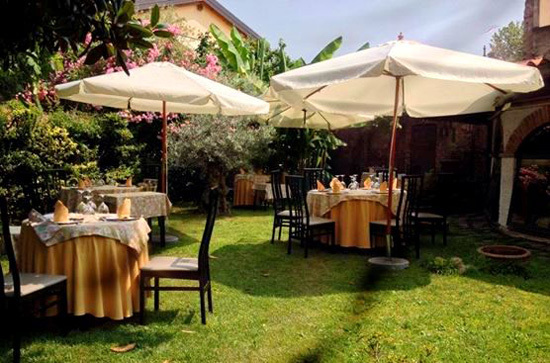 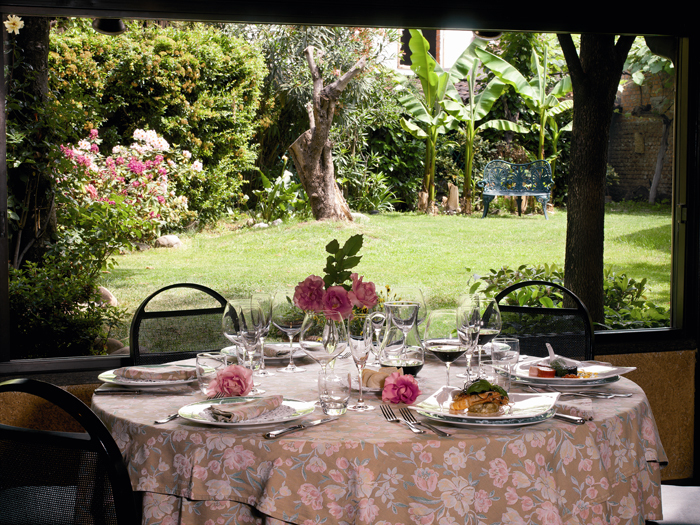 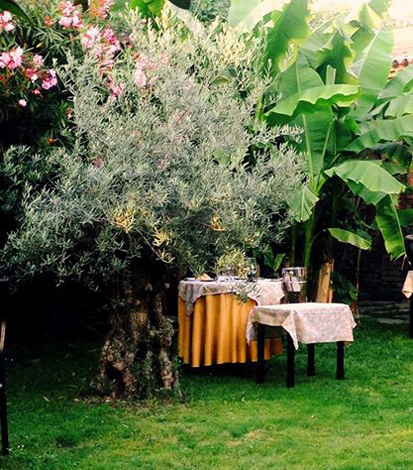 You will be able to dine under our great magnolia tree, in the shadow of a vine pergola or among our fig, banana and chestnut trees. 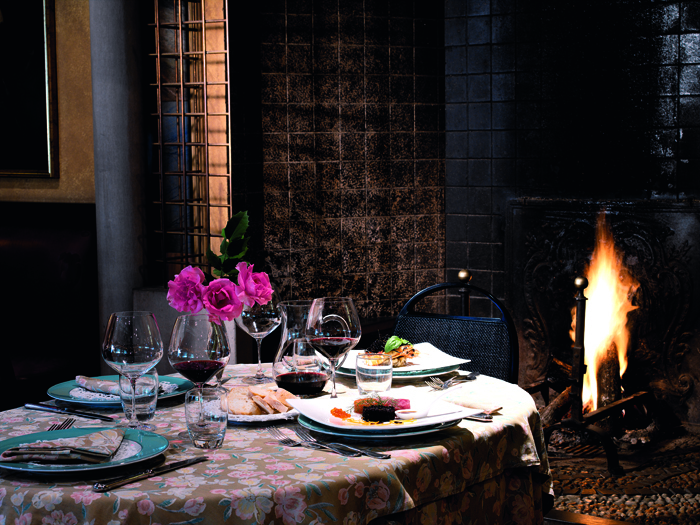 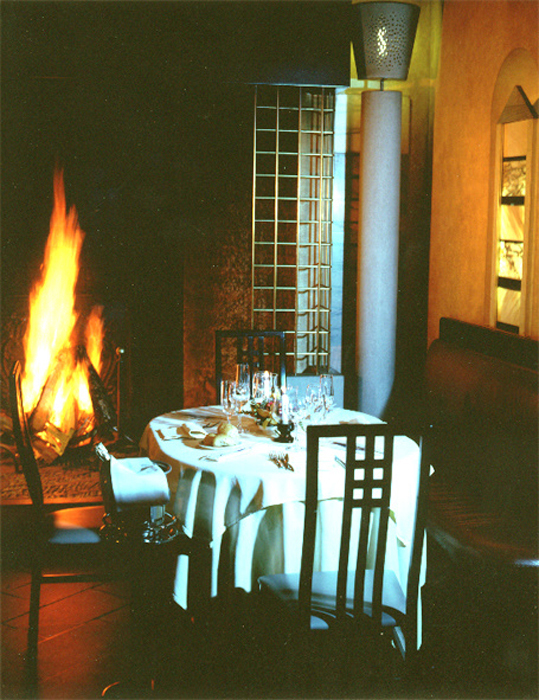 In winter you’ll enjoy the cozy and warm ambiance of our halls which are heated by large, ancient fireplaces. 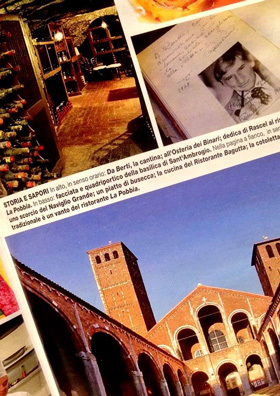 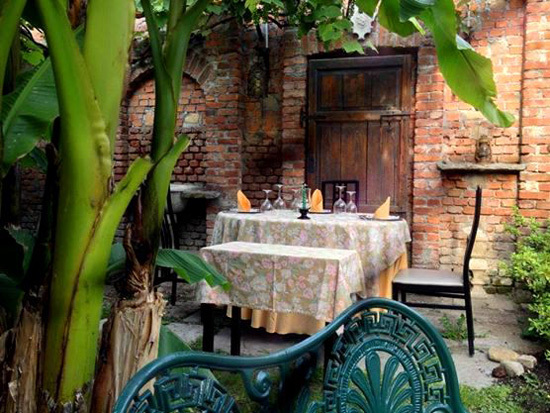 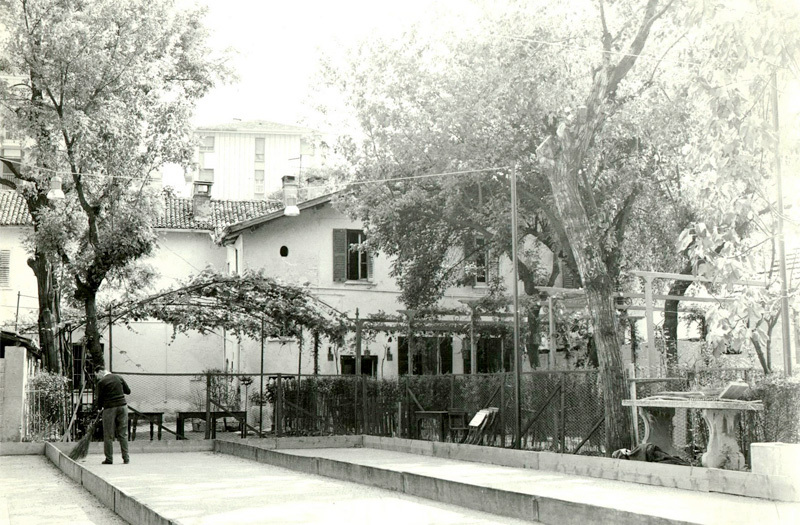 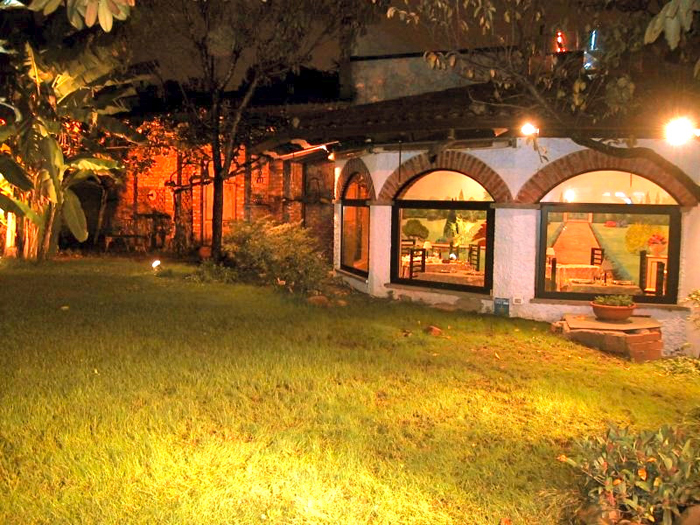 At La Pobbia you will breathe the history and the essence of Milano. 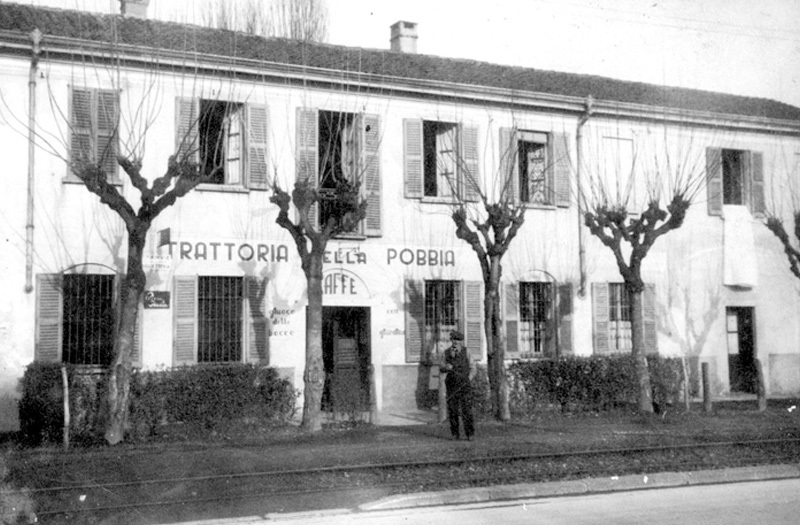 For more than 100 years, La Pobbia has been the mirror of a country that changes constantly while keeping a strong attachment to tradition. 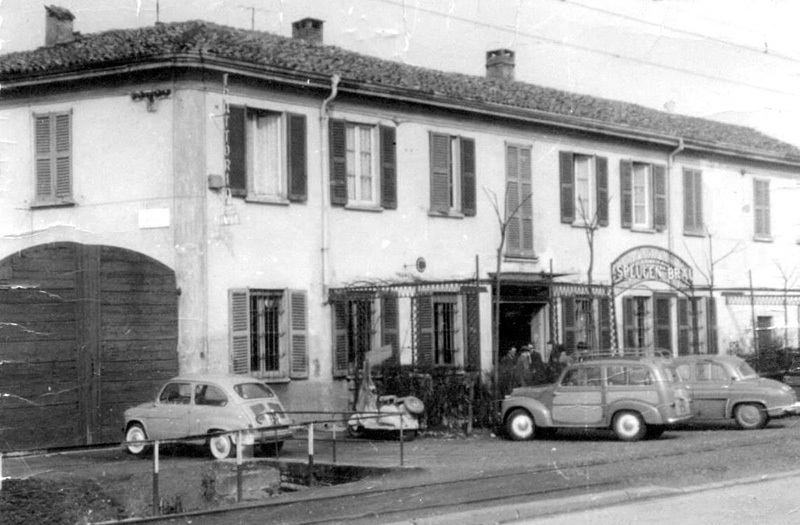 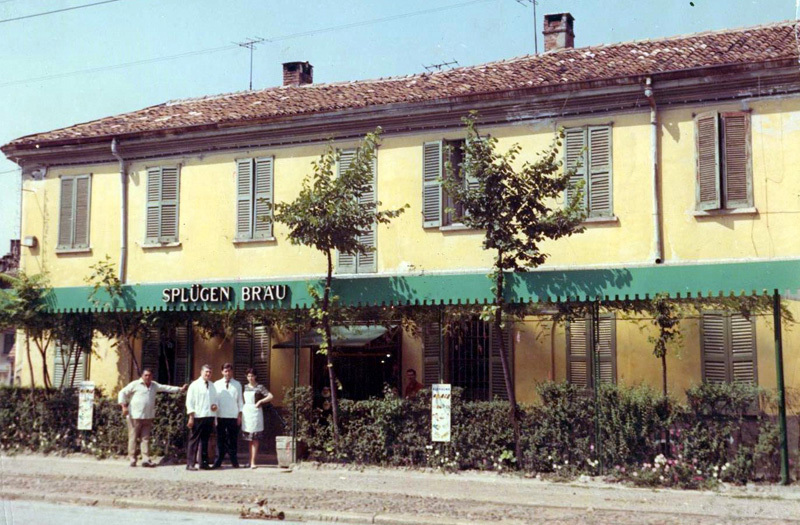 Ristorante La Pobbia 1850, via Gallarate 92 a Milano.